When you have substantial debts, it can become difficult to manage them all, let alone get together enough money to satisfy every creditor’s payments. When you owe money, creditors begin calling you left and right, harassing you until you make a payment. They couldn’t care less how difficult the economy has become, whether you’ve just lost your job or even if your home has been foreclosed on. Many creditors even break the laws set forth by the Fair Debt Collection Practices Act and resort to scare tactics, bullying and threats to squeeze every last penny they can out of someone who owes them money. Their goal is to make debtors feel guilty and shameful about owing money and not having the funds to take care of their debts, and may even threaten to tell their family or their employers about their debts and their inability to pay. At the Law Office Of Howard Tagg, we understand that in today’s rough economy, it’s not always possible to pay debts and still have enough money left over to care for yourself and your family. If you are being harassed by creditors who never seem to leave you alone, or threatened or bullied you, contact us today to assert your rights under the law. We have many collection defense strategies that will stop harassing creditors dead in their tracks. 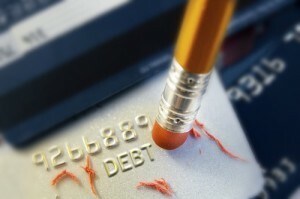 Our goal is to assist you in handling your debt in a way that works for you and your family. 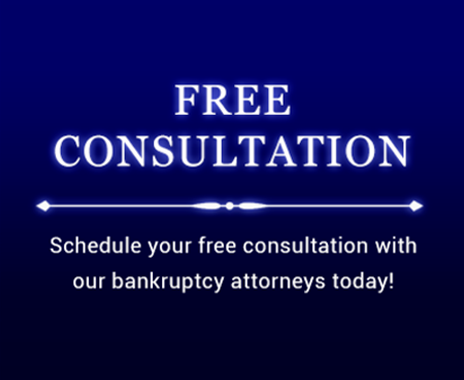 Contact us today at (903) 581-9961 to set up an appointment for a consultation to discuss how bankruptcy can help you live the debt free life that you and your family deserve.